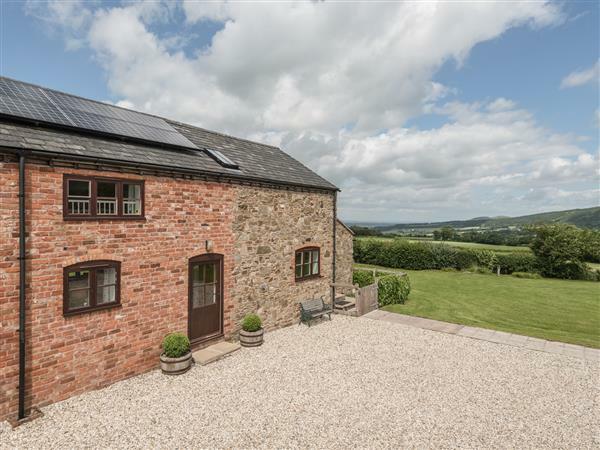 The holiday cottage of "Hope Hall Barn" can be found in Hope near Shrewsbury in Shropshire. Sleeping 4 people in 2 bedrooms. The bedrooms are made up of: Two bedrooms with basin: 1 x super king-size double (zip/link, can be twin on request), 1 x twin. Bathroom with bath, separate shower, basin and WC. Kitchen with dining area. Utility with basin and WC. Sitting room with woodburner. 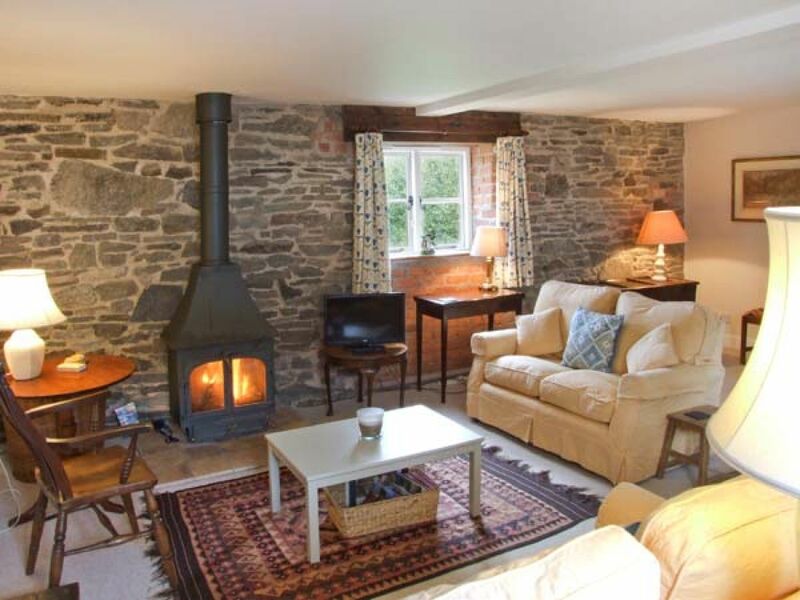 As Hope Hall Barn sleeps 4 people, it is perfectly sized for a family holiday. These are the reviews for Hope Hall Barn. There are 26 reviews. If you're looking for other cottages around Hope Hall Barn, we've got some cottages below which may take your liking. There are 20 cottages within 5 miles of Hope Hall Barn - and they have reviews too.